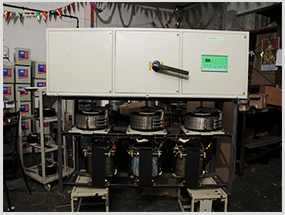 Input power is applied across the motor driven variable transformer Which has a center tap that divides that variable transformer into bucking and boosting voltages areas. 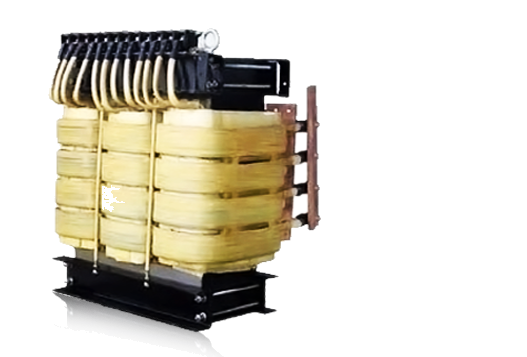 The buck-boost transformer is a fixed ratio isolation transformer capable of high amperes at low voltage. 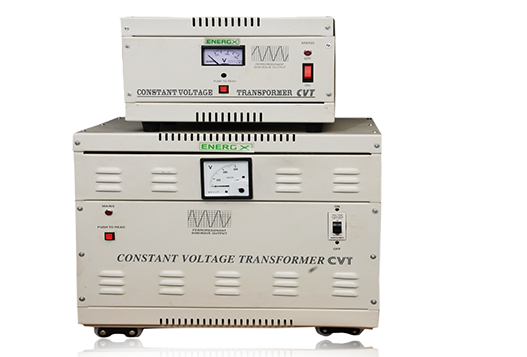 The ratio of the transformer is determined by the amount of voltage needed to buck or boost the input line to maintain the specified output level. 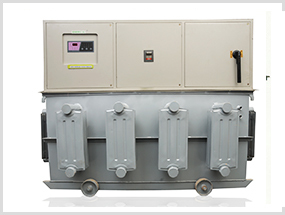 The buck boost transformer secondary is wired in series with the load and the primary is connected across the variable transformers "Center tap & brush terminals. Depending on which side of the "center tap" (the variable transformer brush is positioned, the variable/buck-boost transformer system will add to (boost) or subtract from (buck) the Input line voltage. The further the variable transformer brush is from the "center tap" the more bucking or boosting of voltage will occur. 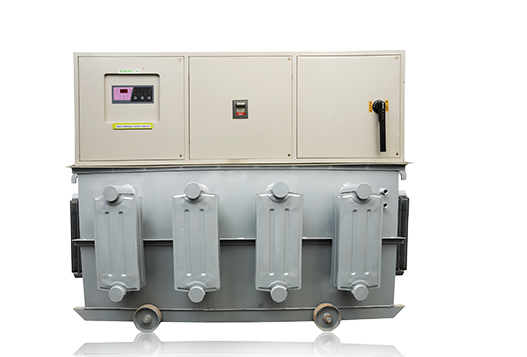 The key to the proven reliability and long trouble free service life of a Energx Voltage Stabilizer is in the combination of a motor driven variable transformer With buck boost transformer technology. By optimizing voltage supply to lighting equipments up to 20% energy saving can be achieved along with increased life of bulbs, tubes and accessories. 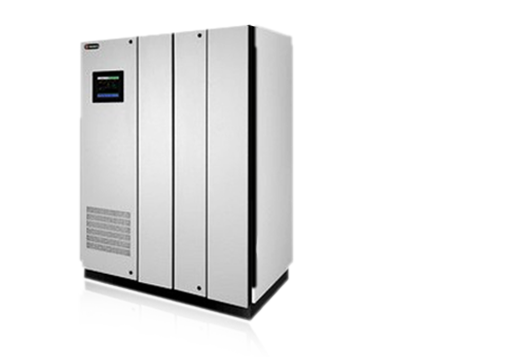 For industrial consumption, similar savings is possible by optimizing the voltage supply to motors. 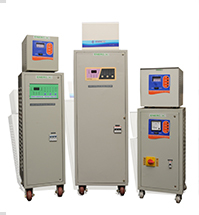 The excessive heating and consumption of motors due to unbalanced voltage can be corrected leading to energy saving and long motor life. MARINE: Dockside or shipboard voltage regulation and bower conditioning.